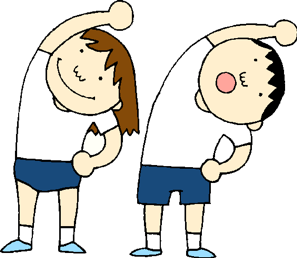 Exercise is like the foundation of youth – the more you do, the better you feel and look. A sedentary life style as we age can lead to the decline of muscle mass. But what are the best exercises and how do you get started so that you do the right thing and avoid over-doing it? 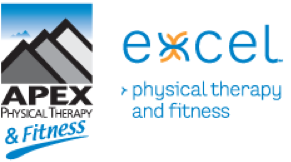 Join Penn's Village and the professional physical therapists of Excel Physical Therapy (one of our valuable business partners) on Saturday, June 9, from 10-noon, at their new office at 517 S. 4thStreet (1/2 block north of South Street). They will focus on multi-joint movements with benefits that include a higher caloric expenditure, improved muscle strength, a wider range of motion and overall better body mechanics. Individual conversations with a therapist will follow a presentation. Metered parking and public transportation (Septa routes 57 south and 40 east) are available. Capacity is limited. Please register online, by emailing info@pennsvillage.org or by calling 215-925-7333. There is no charge for Penn’s Village members and volunteers. We would appreciate a $5 donation from other guests. Other guests are welcome to attend three programs before joining and/or volunteering.